1) 234 East 23rd Street: The development group bought this parcel in June 2013 for $23.15 million. Plans for the site indicate Goldstein, Hill & West is designing a 20-story, 57-unit tower with a ground-floor retail component for the site between Second and Third avenues. According to the Observer, the units in this property will be a bit smaller and geared towards younger, first-time buyers. We bought four separate lots, and we combined them together. We brought in two different interior designers. We decided to hire the right designer for the public spaces—the amenities, the lobby, the gym—and we hired a different interior designer to design the units themselves. Sounds like it’ll be pretty luxurious, huh? 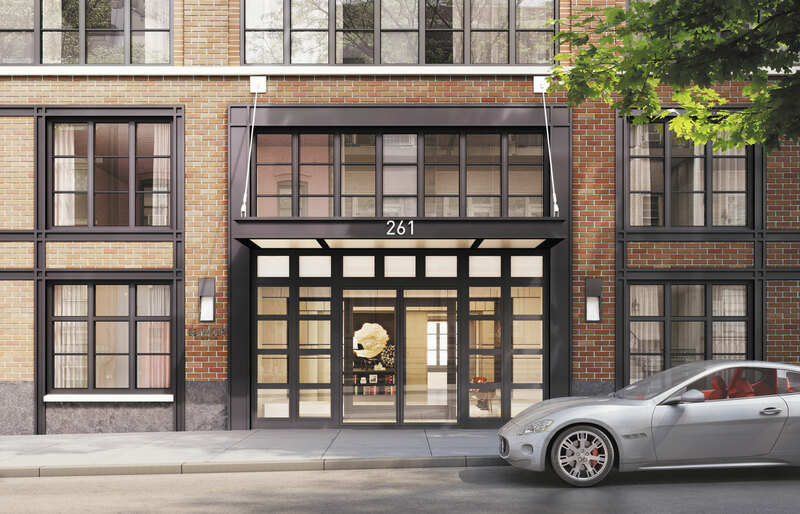 The group’s in-development 182 West 82nd Street, an 11-unit building with homes between 2,500- and 7,000-square-feet, has already sold out despite not being due until the end of this year. Units hit the market six months ago and were priced between $4.5 million and $6.6 million. They must have put thatlovely sales office to good use.